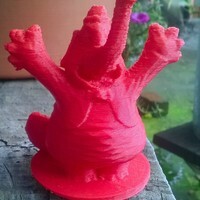 No hassle print! Added raft and supports touching build plate just in case (the arms need a little help, so supports are good), and I scaled the model down (to 0.7 original size I believe). 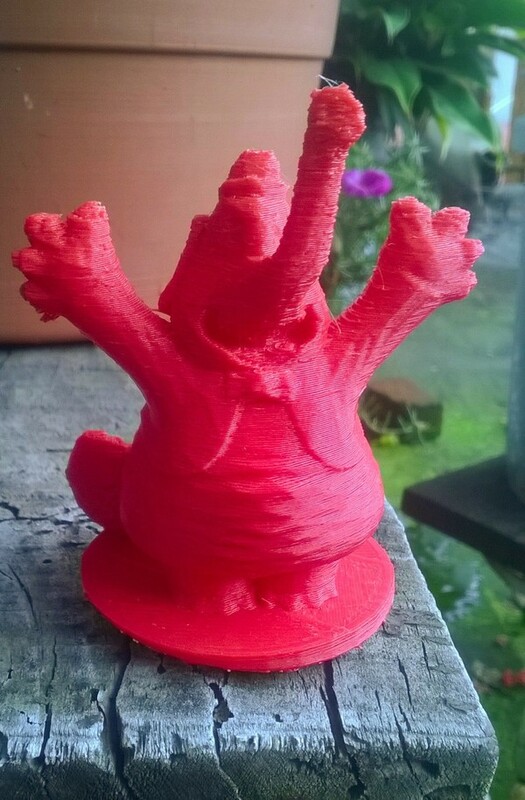 Loved the movie, and printing out this design from zbrushingmx brings flashbacks of a certain scene from the movie that made me weep!